Gary Sun made a name in the Hong Kong fashion industry after topping the Avante Garde Category of Hairdressing back in 2002. 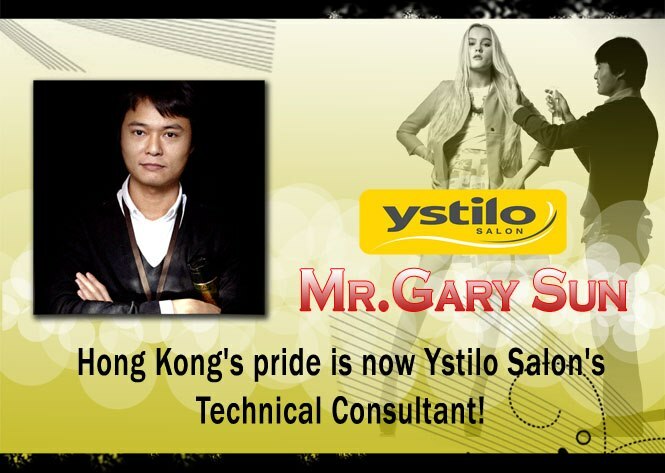 Ten years after, he is still making waves and he is still one of the most sought after hairstylists in Hong Kong. He is so good that he made it to international fashion shows by Gucci, YSL and Barney Cheng. Not counting his print exposures on Elle, B International, Ming Po Weekly, amongst other prestigious publications. 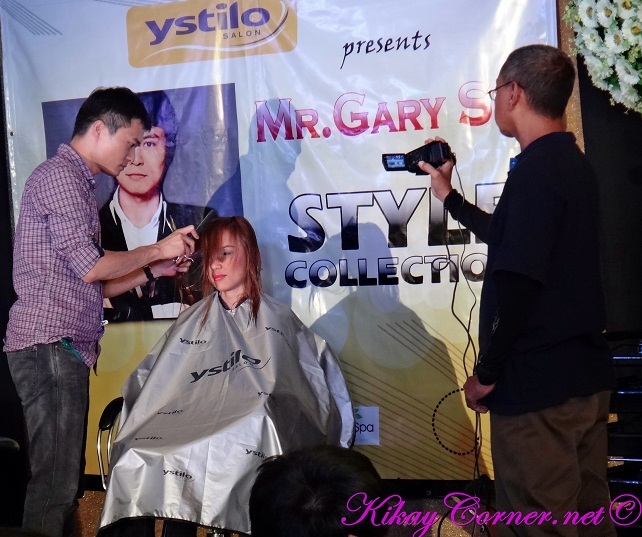 Ystilo Salon held a workshop last month by no less than Gary Sun for their Senior Stylists and some of us bloggers got to have a sneak peek. Vina Morales, one of the owners of Ystilo Salon was there with us and was very accommodating to us bloggers. The Hairstyling Demonstration was held at Club Filipino in Greenhills, San Juan.